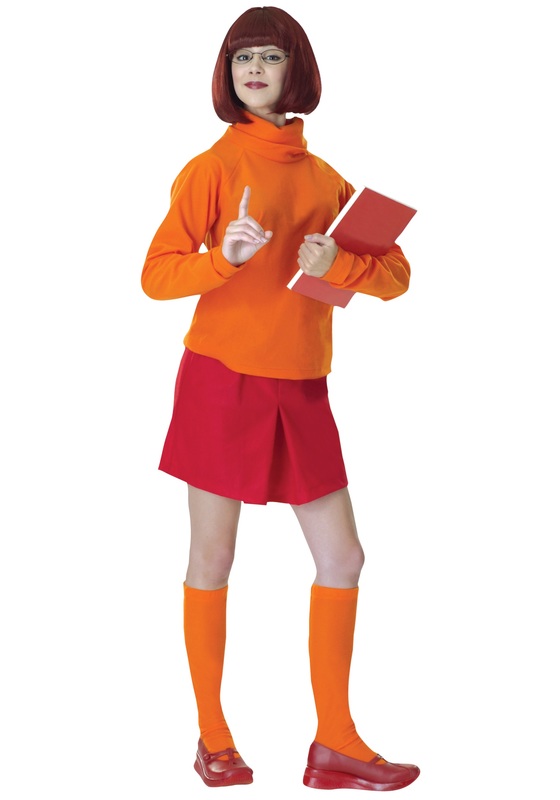 Figure out who is chasing Shaggy and Scooby this Halloween as Velma! 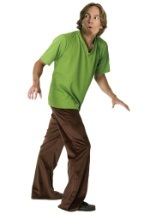 This adult costume is made from polyester but feels like felt. 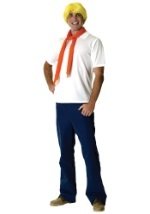 It consists of an orange, turtleneck sweater with long sleeves. 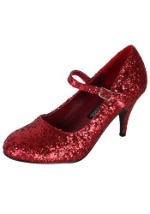 The matching red skirt has an elastic waistband for a secure and comfortable fit. 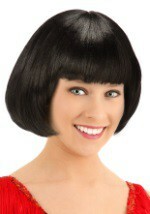 The brown wig is made from synthetic fibers and features Velma's signature hairstyle. 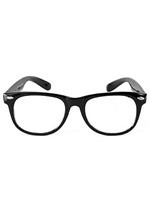 The included glasses have black frames with square, tinted lenses (please note the glasses vary from the picture). 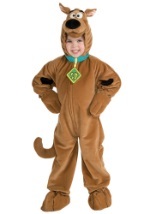 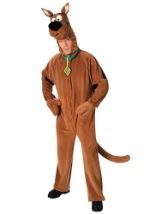 Team up with friends in our other Scooby Doo costumes for a fun group theme!